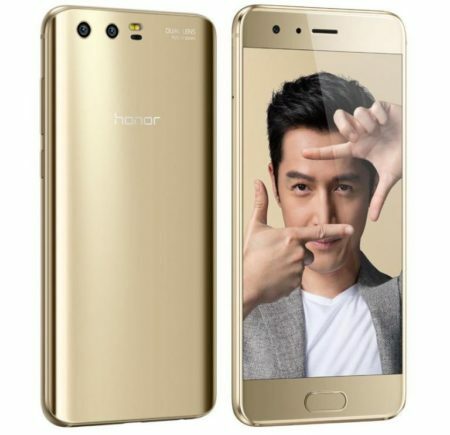 Huawei’s subbrand Honor has introduced its new Flagship smartphone Honor 9 at an event in China. This is the same smartphone as Huawei P10 which was announced at MWC 2017. But this comes with Honor branding and without LEICA SUMMARIT branded lenses. 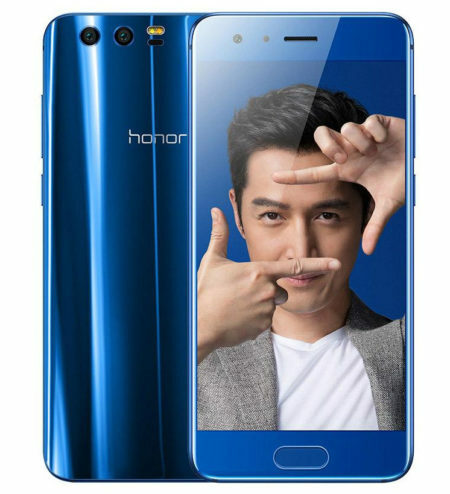 Honor 9 sports a 5.15-inch Full HD 2.5D curved glass display. It is powered by octa-Core Huawei Kirin 960 processor + i6 co-processor along with Mali G71 Octa-core GPU. As the memory and RAM option, Honor 9 comes in three variants – 4GB RAM+64GB memory, 6GB RAM+64GB memory, and 6GB RAM+128GB memory. The storage can be expanded with microSD. Out of the box, the device runs on Android 7.0 Nougat with EMUI 5.1 on the top. The main highlight is the camera, the smartphone has 20MP Monochrome and 12MP RGB snappers at the back with dual-tone LED flash. The lenses come with Laser AF, PDAF, CAF, f/2.2 aperture and 4K video recording support. The front facing camera is 8MP which comes with f/2.0 aperture and takes care of the selfies. The body of this smartphone is made of 3D metal and glass which can change color when a light is reflected on it. Honor 9 supports Hybrid Dual SIM with 4G VoLTE. The Fingerprint sensor is placed at the front home button. Besides that, the device has got a 3200mAh battery under the hood with fast charging technology. Honor 9 comes with a price tag of 2299 yuan ($338) for 4GB+64GB variant, 2699 yuan ($397) for 6GB+64GB variant and 2999 yuan ($441) for 6GB+128GB variant. The pre-order has started already and will be available from 16th June. This device comes in Blue, Amber Gold, Gray and Black color variants.